Calcutta Race Course is one of the largest horse race venues in India. Calcutta was the first base of British power in India. With an army based on cavalry, sports such as hunting, polo and racing were naturally important. Organized horse races were first held in India on 16 January 1769 at Akra, near Calcutta, where they were held for the next forty years. At first they were run on a rough, narrow, temporary course. Governor Lord Wellesley prohibited horse racing in 1798, but five years later the Bengal Jockey Club resumed racing at Akra. The races moved to the Maidan area of Calcutta in 1809, where they are still held. In 1812 the club laid out a new course at approximately the current race course location. The race course is in the southwest part of the Maidan. A viewing stand was built in 1820, later to be extensively modified. Races were run in the comparative cool of mornings just after sunrise, usually in five heats of 2.5 miles (4.0 km). The idea was to test both the speed and the stamina of the horse. If the result was not decided in the morning the heats were resumed after sunset. 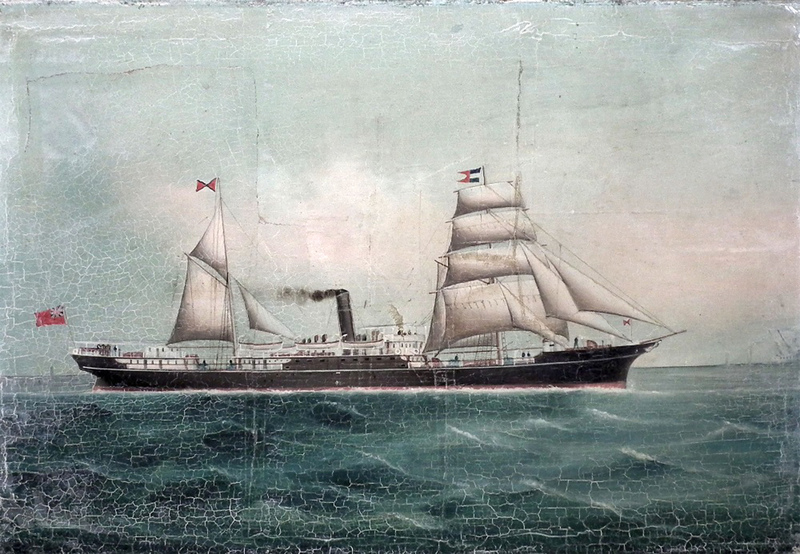 The British press regularly published the Calcutta race results. In 1825 the Calcutta Welter, the main horse racing event in India, was moved to the new course. The Calcutta Derby Stakes began in 1842, where maiden Arabs ran over 2.5 miles (4.0 km) for exceptionally high prizes. The Calcutta Turf Club was founded on 20 February 1847. The purpose was to regulate all aspects of horse racing in Calcutta. Members of the club were elected by ballot. A five-person committee ran the club, and five stewards ran the races. 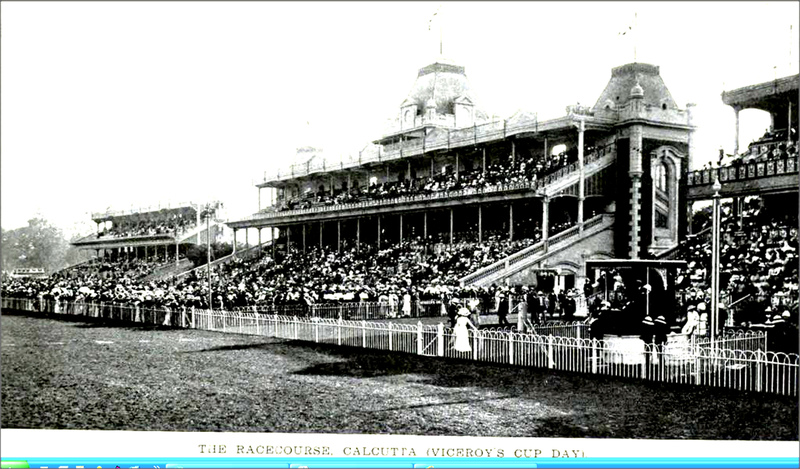 In 1856 the Calcutta Derby was replaced by the Viceroy’s Cup. Spectators of this race were admitted by invitation only. In 1860 Lord Ulrich Browne came into the Calcutta racing scene to take responsibility of redrafting the racing rules. In 1879 the first Monsoon Meeting was held on a specially constructed course inside the main flat course. In 1880 public interest in racing grew when races started to be held in the afternoons, and new stands were built. The races are held from the month of July to September, and again from November to March. The races are usually held on Saturdays, and also on other public holidays.